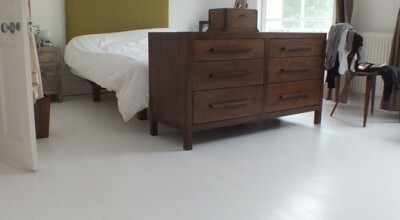 No matter whether the floor belongs to a brand new build or a listed building, you can be assured that GJP Floor Sanding Kent can deliver unparalleled results that no other Kent based floor sanding company and compete with. For the past ten years, our expert Kent floor sanders have demonstrated their skill and talent in sanding, restoring, and repairing all types of wood floors. GJP Floor Sanding Kent can also offer expert care and advice for virtually all types of wood, from softwoods such as pine to hardwoods like oak. GJP Floor Sanding Kent has spent the last ten years building a strong, local reputation in Kent and all across the South East. We take special care to ensure our work is tidy, careful, and exact and that our customers are kept informed during the sanding process and completely happy with the end result. GJP Floor Sanding Kent has a deeply held commitment to hard, honest work and client satisfaction, and we feel these are more than evident through our large body of work and customer feedback testimonials. 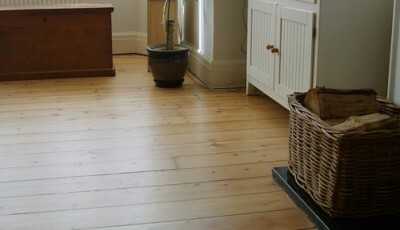 GJP Floor Sanding Kent delivers only the very best in customer service and beautiful floors. No matter whether it’s your family home or your family’s restaurant, our skilled tradesmen have been producing the highest quality results for more than ten years. And it’s clear our clientele trust us: as a registered Junkers Approved Contractor.com company, we have an extensive collection of client testimonials, as well as a well-rounded portfolio of our previous work. No matter whether your home is a new build or a listed property, you can trust GJP Floor Sanding Kent. The flooring you choose to go with makes a big impact in virtually any room. Unfortunately, when wood floors look tired and worn, it can affect the rest of the space as well, making your home look subpar. GJP Floor Sanding Kent understands how important your home is to you, and how important a fantastic looking floor is for creating an inviting space. 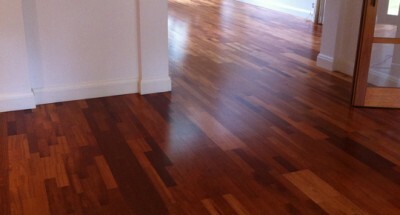 With more than ten years floor sanding experience, we accept all floor sanding challenges and aim to deliver a truly beautiful floor with world class customer service.